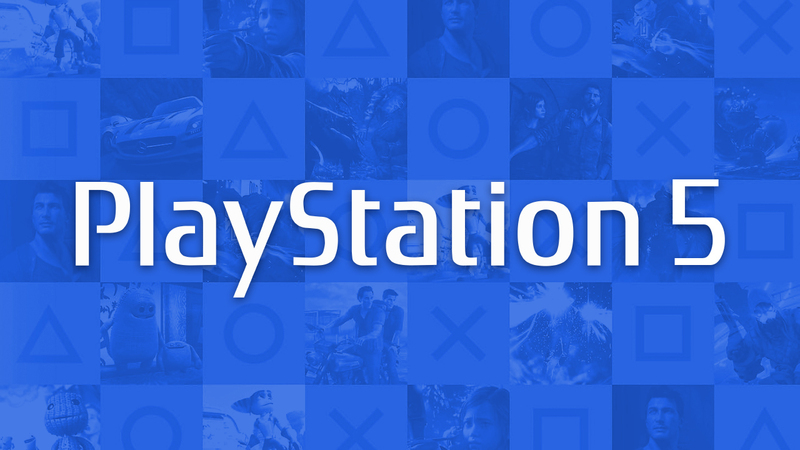 If you are one of the PlayStation fans out there that have been waiting for Sony to officially announce that you will be able to change your ID on PSN, then we have some good news for you! 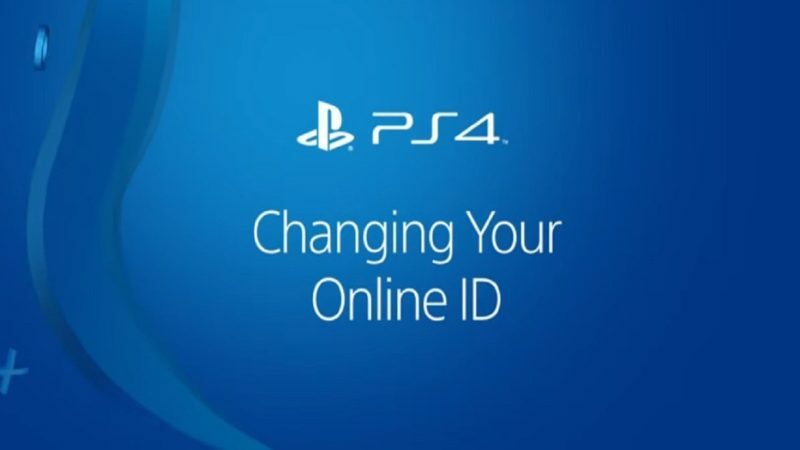 PS4 owners will be able to change their online ID via a web browser, this means that all PS4 games that were originally published on or prior to April 1st, 2018 have been developed to support the online ID change feature. 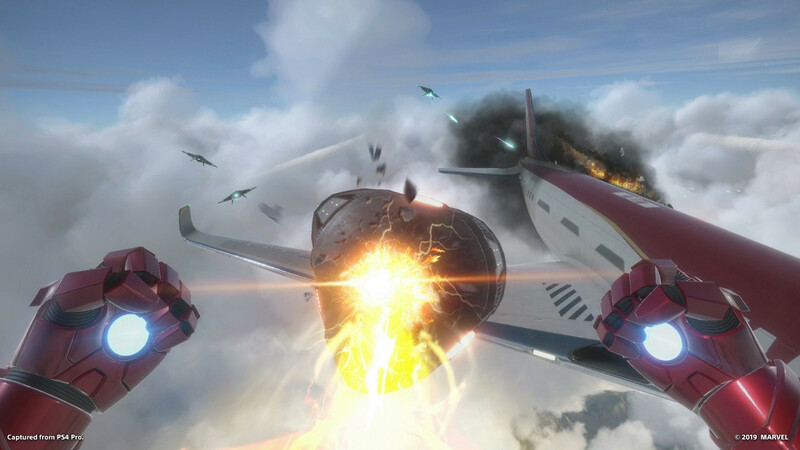 However, there is no guarantee that every game will support the ID change and there has been one game which did not fully support the feature. 3) Enter the online ID that you want. 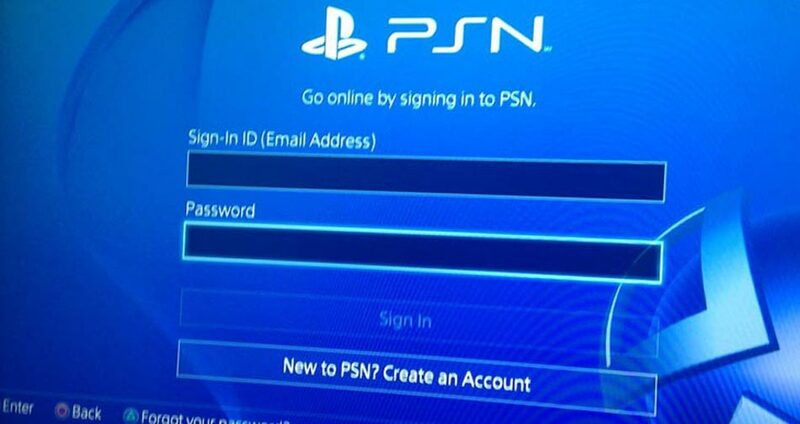 1) Sign into your PlayStation Network Account and select PSN Profile in the menu. 2) Select the Edit Button that’s next to your Online ID. 3) Enter the Online ID of your choice. 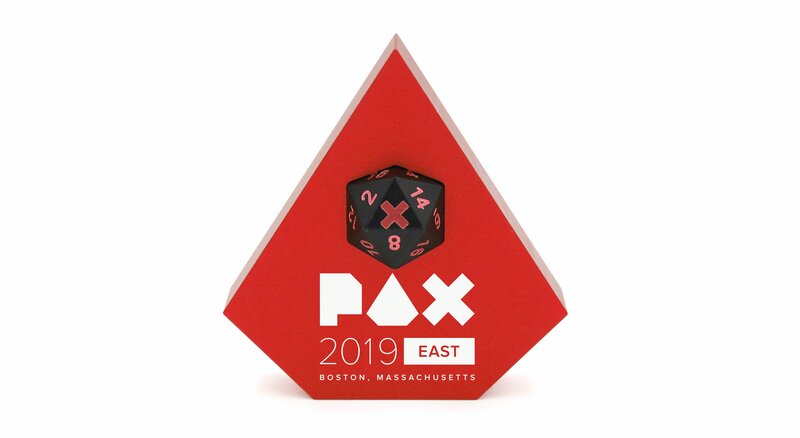 4) Follow the on-screen prompts to complete the change. How many times can I change my ID? There are no restrictions to the number of times you change your Online ID. PlayStation Fans – don’t forget to let us know whether or not you will be changing your Online ID on PSN on our Facebook and/or Twitter.